Shelley Ernst is a freelance writer for Bobit Business Media. She writes regularly for Government Fleet and Automotive Fleet magazines, and her work also appears in Fleet Financials, Business Driver, Business Fleet, and Work Truck magazines. In addition to magazine work, Shelley creates marketing, advertising, and other promotional materials for clients large and small across the United States. Beyond writing, Shelley is also devoted to helping companies build their brands and identify and communicate their differentiators in the marketplace. These experiences have allowed Shelley to specialize in many areas, including fleet, technology, insurance, education, engineering and consulting, but she’s truly passionate about any subject that lets her work with words. Shelley has a bachelor’s degree in English from the University of Nebraska and a master’s degree in English Literature from the University of Connecticut. In addition to her freelance career, Shelley leads a creative team for a mid-size company in Omaha, Neb. 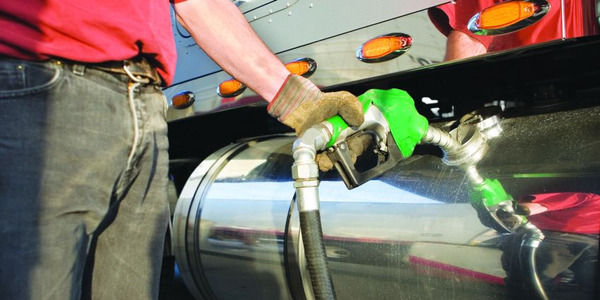 Want to be sure your work trucks perform their best? Follow these 10 tips. A truck and van owner's guide to mobile vehicle graphics and advertising. A vehicle wrap on a typical trailer makes 10 million impressions every year. 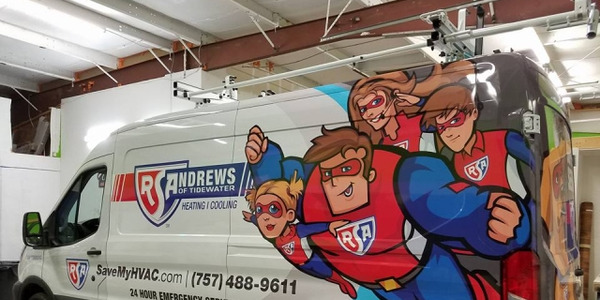 Adding graphics to fleet trucks or vans can go a long way toward boosting brand recognition. In the early days, telematics were synonymous with GPS. Today, they do so much more. The 2016-2017 U.S. 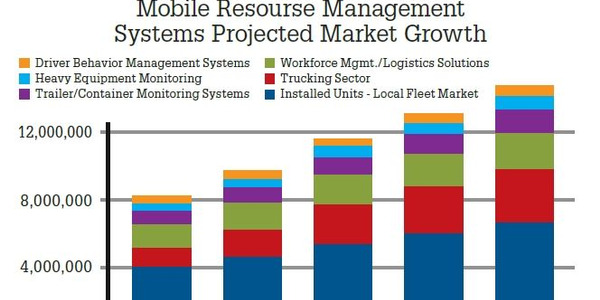 Mobile Resource Management Systems Market Study tells us what’s going on in the market now. 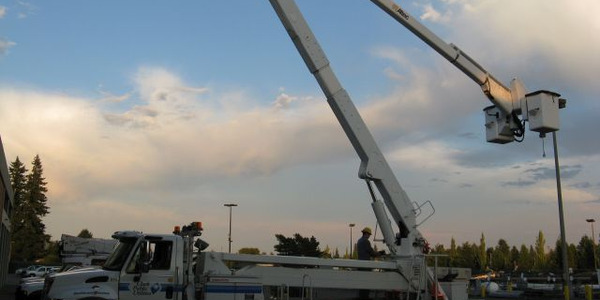 Bucket and crane trucks pose greater safety risks than some other fleet equipment. 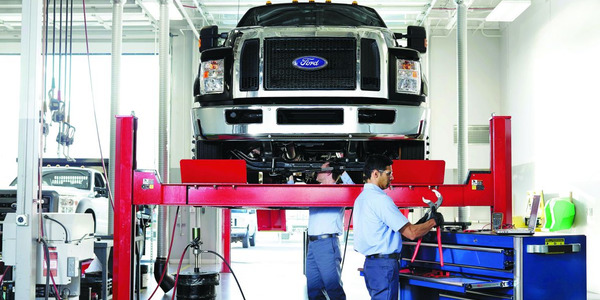 Because employees’ lives may be at risk, careful inspection and maintenance of these vehicles are essential.